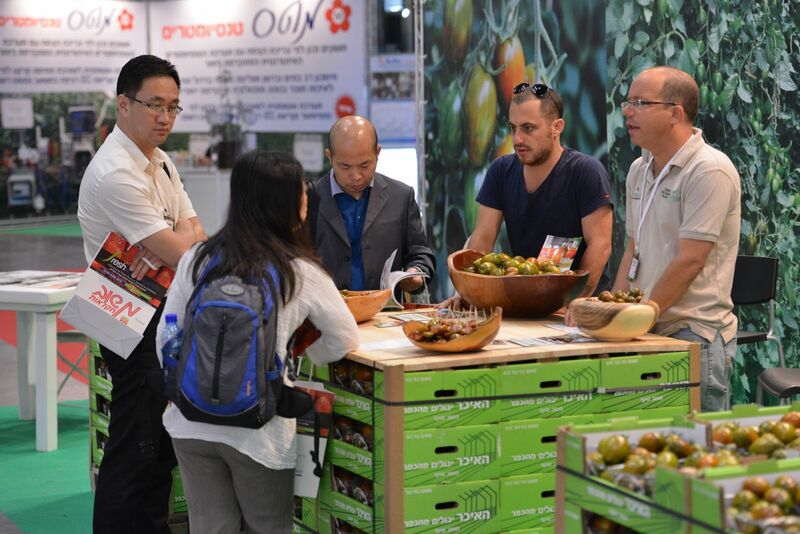 Businessmen, decision-makers, buyers, TURNKEY project managers, exporters and leading farmers have already confirmed their participation in the upcoming"Fresh AgroMashov" 2017fresh produce summit & exhibition,on the 27rd - 28th of June 2017, at the Tel-Aviv Trade Shows and Conferences Center. HAZERA(Limagrain) and Zeraim Gedera (Syngenta), will exhibit their latest developments, alongside many other exhibitors. 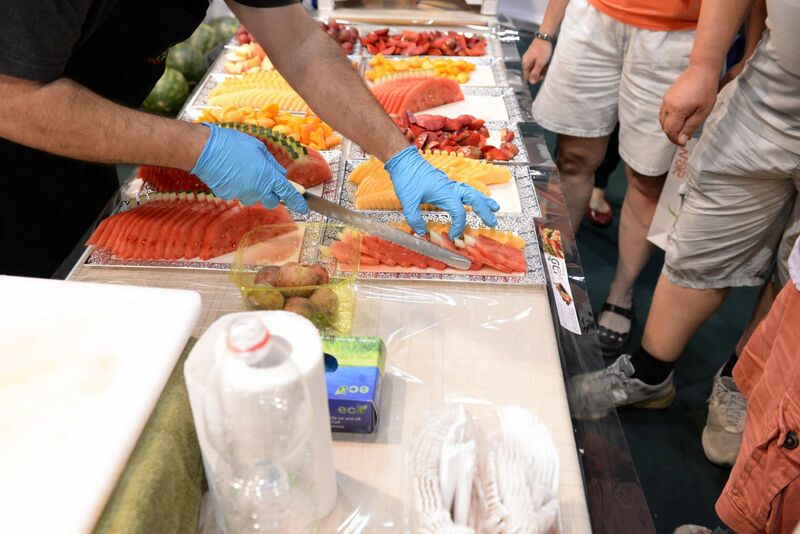 Also this year: New conference for organic fresh produce, avocado grower's conference, several growers' workshops, The Annual Dairy Farm Conference and many more product launch events and conferences. 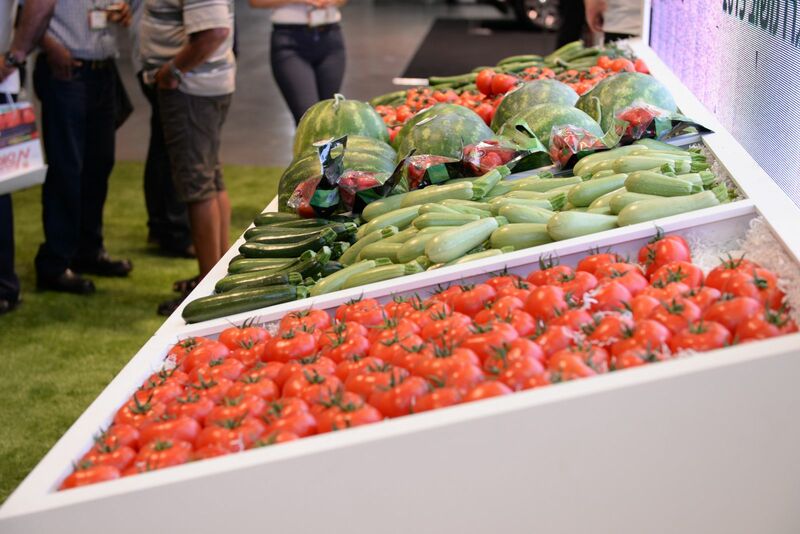 The "Fresh AgroMashov" 2017 exhibition topics include: Fresh vegetable and fruit produce; Organic produce and plants, Flowers and spices; Dairy products; Olive oil; Packaging materials; Packaging machines; Sorting machines; Air transportation; Marine transportation; Refrigerated transport; Warehousing; Shipping and logistics; Seed companies; Machinery and equipment for picking; Post-harvest handling and new preserving technologies; Forklifts and handling equipment; Pesticides; Agricultural research and development; Greenhouses; Trucks and commercial vehicles; Control systems; Growers companies and cooperatives; Exporters; Wholesalers; Retailers of agricultural produce and agricultural innovations. 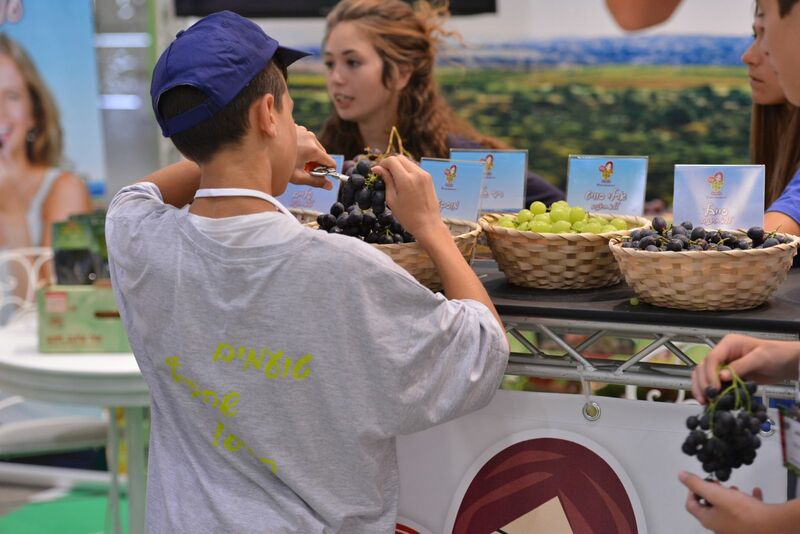 Fresh Produce Marketingand Agricultural Technology and is the only summit and exhibition for fresh agricultural produce in Israel - where you can meet directly with big growers, fresh produce export companies and retailers. 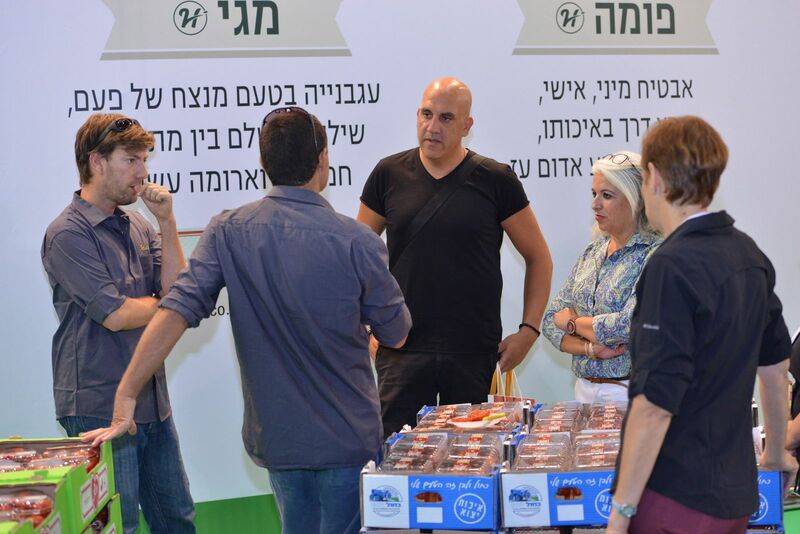 Haim Allouche, the organizer of the "Fresh AgroMashov"2017exhibition and Mashov Group CEO, comments: "Farmers and retailers all over the world have realized what the Israeli farming industry understood many years ago. The market place has become international. Only cooperation between merchants, organizations and countries can promote the manufacturing and marketing of fresh agricultural produce. "With the forthcoming Fresh AgroMashov2017, we are marking a quarter century of continuous activity and display. It is hard work on sales and familiarity with the international market that is bringing guests and delegations from all over the world to the exhibition. 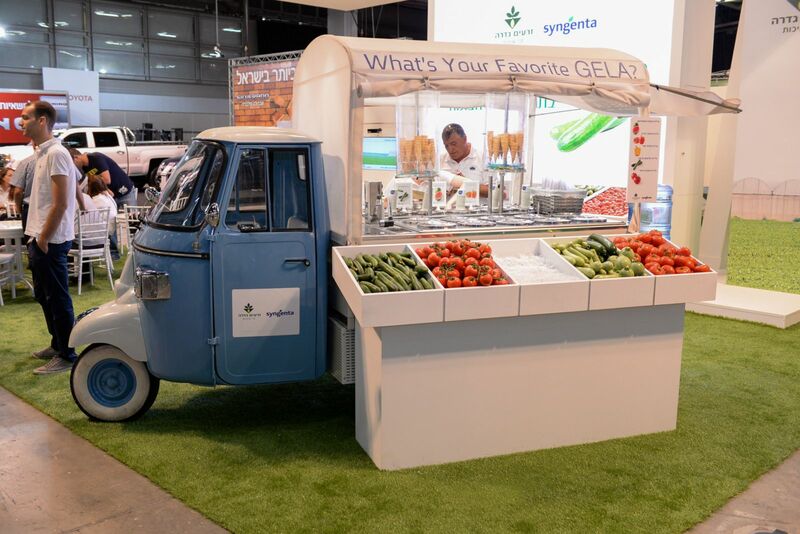 "I'm inviting the people who are active in the fresh produce industry to join us in our celebration alongside thousands of visitors, whether they are growing, marketing, transporting or treating fresh produce. 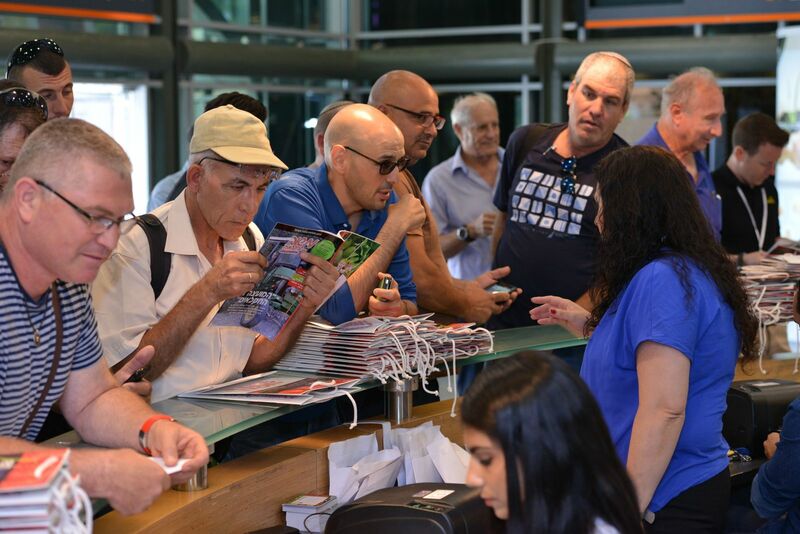 There will also be representatives of the media from all over the world who attend the event year after year to search for and learn about the growing and advancing world of agriculture technology and fresh produce in Israel and all over the world". 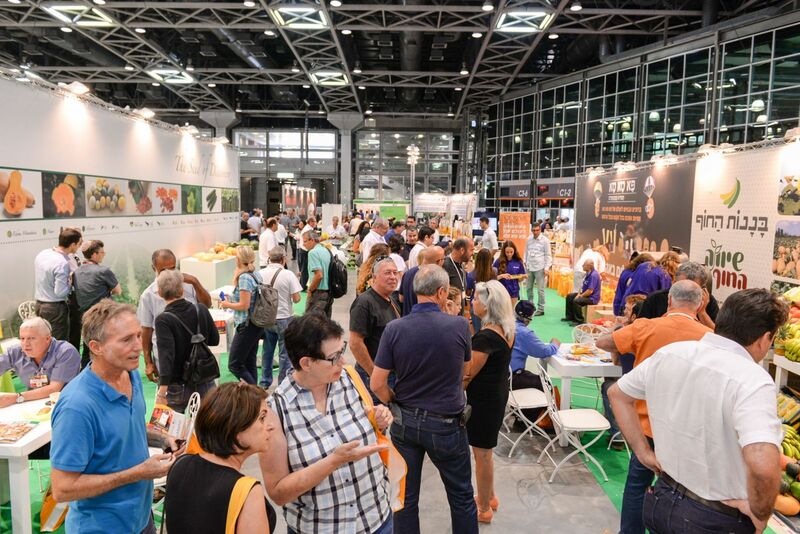 This is a meeting of people in agriculture and the fresh produce industry from all around the world!